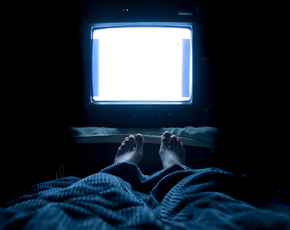 Is Watching TV Before Bed Bad For You? - Here Is Your Answer. 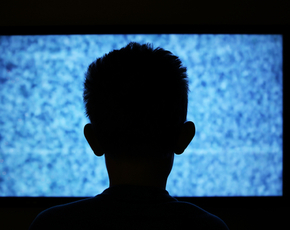 Is Watching TV Before Bed Bad For You? 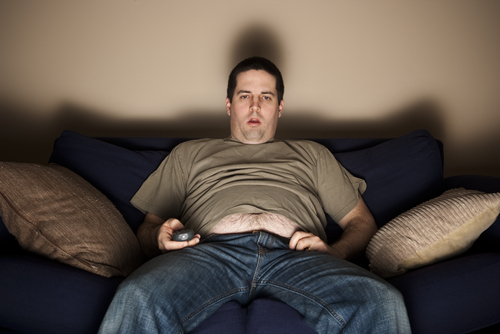 Yes, watching TV before bed can be bad for you. 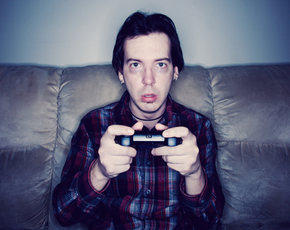 It increases the temptation to stay up later, and the stimulation may disrupt your ability to fall or stay asleep. After a long, hard day, television seems like the perfect way to chill out and wind down. Most Americans agree: a National Sleep Foundation survey found that 95 percent report watching something on a screen (laptop, phone, tablet, etc.) at least one hour before bed, with 60 percent of those stating that their screen of choice is the TV. But watching TV before bed can have a serious impact on your quantity and quality of sleep. And here’s why: the amount of sleep needed varies by the individual. But as a general guideline, the National Institutes of Health recommends that healthy adults get somewhere between 7 to 9 hours of shut-eye each night for optimal function. Unfortunately, most of us don’t get the recommended amount of sleep. In today’s fast-paced society, most people sleep less than seven hours each night. And technology has something to do with it: a 2009 study in Journal Sleep revealed that quitting pre-bedtime TV was the best way to get more sleep. It makes perfect sense when you think about it. How often have you stayed up to catch the end of a movie? How many times have you started streaming the next episode of a season? Watching television before bed makes it too easy to keep watching—which cuts into sleep time. Even if you do manage to shut off the TV and go to bed at your target time, your quality of sleep may not be that good. Although TV seems like a great way to relax, it’s actually stimulating. There are moving pictures and complex story-lines for your mind to follow. And as the plot thickens, you can get physically stressed. Your body may enter a “fight or flight” mode, triggering the release of the stress hormone cortisol, which helps keep you alert and awake. The stimulation of the TV’s screen light is also problematic. Your internal clock is designed around the rise and fall of the sun. And when the sun sets, your body should start to produce melatonin, a hormone that helps you gradually fall asleep. However, artificial lights like TV screens can trick your body into thinking that it’s still daytime, so it won’t produce melatonin—making it extremely difficult to fall or stay asleep. Sleep deprivation can do serious harm to your body. In the early stages, you become less alert and it’s harder to perform everyday tasks. If you continue to lose sleep, it can impair your memory and your brain’s ability to process certain information. It also begins to seriously impact your health: for those reporting less than seven hours of sleep per night, studies have shown an increased mortality risk. In particular, one study revealed that reduced sleep is an even greater mortality risk than heart disease, high blood pressure and smoking.